Alberta Health Services, South Zone (East) has a position available for a General Pathologist or an Anatomical Pathologist at the Medicine Hat Regional Hospital in Medicine Hat, Alberta. The successful candidate will join a team of 4 laboratory physicians working mostly at an acute care institution. The duties include anatomic pathology, general pathology including consultation in blood bank, lab hematology, clinical chemistry, medical microbiology, accession and/or point-of-care services and the provision of 1:5 on call coverage; cytopathology; intradepartmental consultation, frozen section; interdepartmental consultations; supervision of one of clinical lab areas including proficiency test assessments. Alberta Public Laboratories, a wholly-owned subsidiary of AHS, was formed in 2018 to consolidate and integrate all laboratory services within the province. This move comes recommended by the Health Quality Council of Alberta as a way to improve Alberta’s healthcare system and to help Albertans achieve the best possible health outcomes by providing quicker, more seamless access to laboratory results. The Contractor shall provide such services within the South Zone as are described in the Medical Services Agreement between the Contractor and AHS. The permanent full-time position takes direction from, and reports to the Clinical Site Chief, at Medicine Hat Regional Hospital, who in turn reports to the South Sector Clinical Department Head (APL). Anatomic Pathologists must maintain the highest possible standards of practice including prompt delivery of services to match established performance indicators and turn-around times, must actively participate in quality assurance, quality control and quality improvement programs, must provide on-call services as required and must actively participate in teaching. 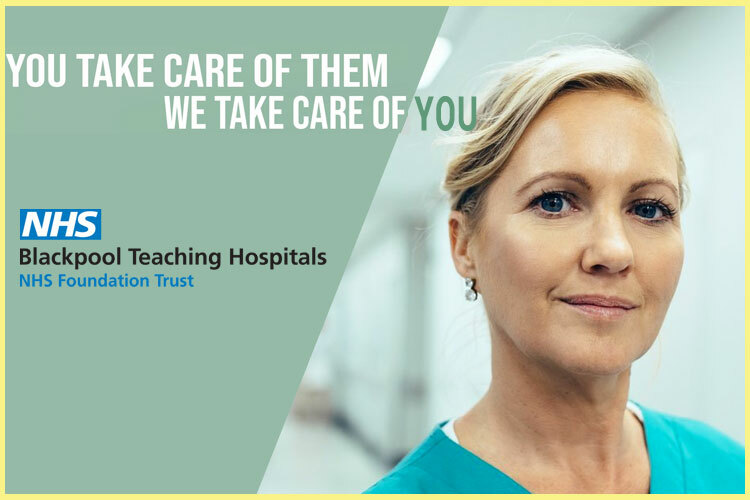 perform other duties (including without limitation administrative and reporting duties) and attendance at meetings as would reasonably be expected of any member of the AHS Medical Staff as health care professionals. Medicine Hat is a city of 65,000 + with a drawing population of 110,000 + and is known as the sunniest city in Canada. Medicine Hat is an excellent family community with good schools, and a community college. There is a wide range of cultural and recreational facilities in the area. The community offers a good quality of life and substantial advantages for a rewarding career and a great family life. Qualifications include an MD, proof of eligibility for licensure in the Province of Alberta with the College of Physicians and Surgeons of Alberta (CPSA), and certification in General Pathology or Anatomical Pathology by the Royal College of Physicians and Surgeons of Canada or Anatomic Pathology & Clinical Pathology (AP/CP) by the American Board of Pathology. Subspecialty fellowship training (dermatopathology, GI pathology, breast pathology) would be welcome but not required. - commitment to continuing medical education. The position will remain open until a suitable candidate is found. All qualified candidates are encouraged to apply; however, Canadians and permanent residents will be given priority. Please note that all healthcare providers working within AHS must provide a criminal record check and vulnerable sector search in compliance with the Protection for Persons in Care Act. AHS provides an excellent compensation package including relocation assistance. The successful candidate will be engaged as an independent contractor. Compensation is commensurate with the level of fellowship training and experience. The current range for a Pathologist in Alberta is between $353,874 and $411,650 depending on experience/seniority.